Toward a Simplification of Barb Manufacturing? 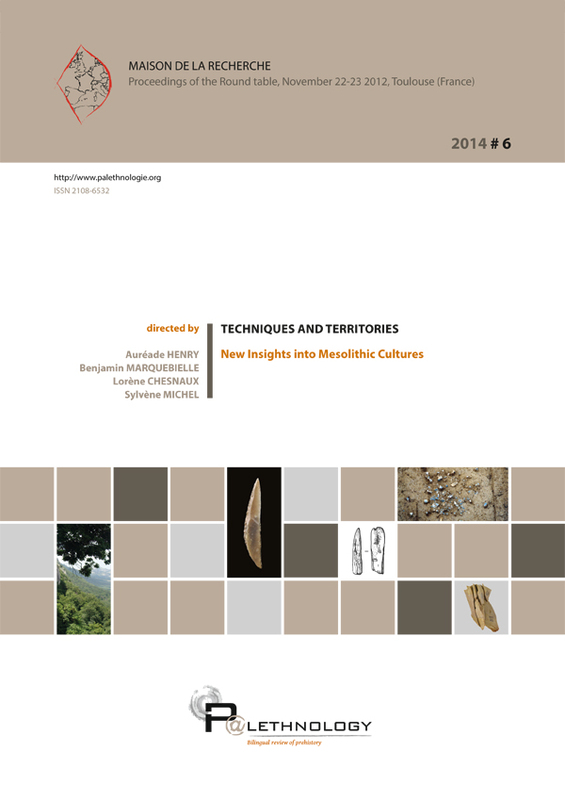 THE MESOLITHIC, A GREEN REVOLUTION IN THE HEART OF FORESTED EUROPE? IN THE NEOLITHIZATION OF THE GRANDS CAUSSES?